Turkey has called China’s treatment of its minority Uighurs “a great cause of shame for humanity”. Daimler has reported a significant drop in its profits for 2018, despite revenues rising by two per cent to £147bn. Galleries showcasing treasures from ancient Egypt and East Asia are set to open as the National Museum of Scotland’s £80 million transformation is completed. Drugmaker Indivior is to divest its interest in the Sai Bo Song opioid addiction tablet in China in a deal worth up to 122.5 million US dollars (£93.6 million). 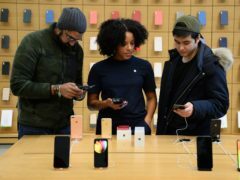 President Donald Trump, preparing to meet a Chinese trade delegation, has said the United States will not reach any final trade agreement with China until he sits down again with President Xi Jinping. Chinese oil company Cnooc today announced a new discovery in the UK central North Sea. Marko Arnautovic has ended speculation surrounding his future by appearing to commit his future to West Ham. 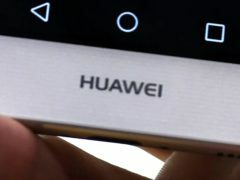 Chinese tech giant Huawei has announced plans for a next-generation smartphone that will use its own technology instead of US components, manoeuvring to gain a competitive edge and sidestep complaints it is a security risk. Luxury fashion brand Burberry has warned it could face tens of millions of pounds in extra tariff costs if the UK crashes out of the EU without a deal. Luxury fashion brand Burberry has brushed aside fears of a slowdown in China as it reported a rise in festive sales. 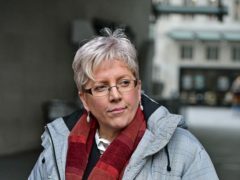 The lawyer of former BBC editor Carrie Gracie has warned that unless the BBC makes radical equal pay reforms, it will erode the trust of staff, politicians, and the public. 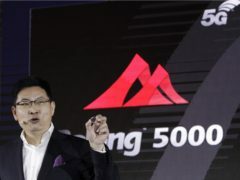 Chinese investigators say the doctor behind the reported birth of two babies whose genes had been edited in the hope of making them resistant to the Aids virus acted on his own, according to a state media report. 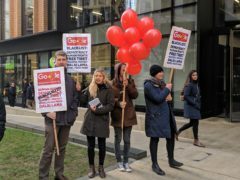 Protesters gathered outside the offices of Google in London on Friday to demonstrate against its controversial Project Dragonfly, a censored search engine for China. 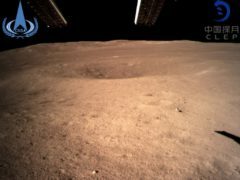 China exchanged data with Nasa on its recent mission to land a spacecraft on the far side of the moon, the Chinese space agency has said. 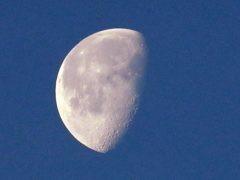 A lunar rover has begun exploring the terrain in the world’s first mission on the far side of the moon. 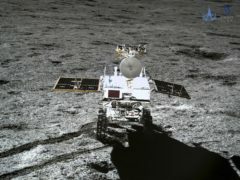 A Chinese spacecraft has made the first-ever landing on the far side of the moon in the latest achievement for the country’s growing space programme. 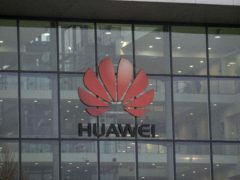 China has accused the UK of “deep-rooted pride and prejudice” in response to increased concern about technology firm Huawei’s involvement in upgrading the UK’s mobile network. 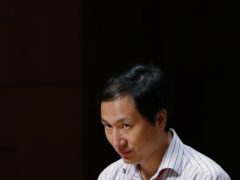 China’s government has ordered a halt to work by a medical team that claimed to have helped make the world’s first gene-edited babies. 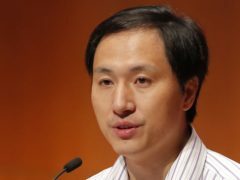 Leading scientists have raised more questions after a Chinese scientist repeated his claim that he helped make the world’s first gene-edited babies. 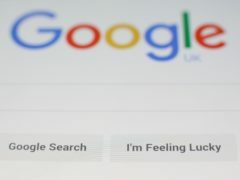 Amnesty International has launched a petition against Google’s plans to reportedly develop a “censored” search engine for China. 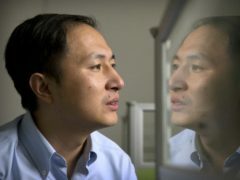 A Chinese researcher claims he helped make the world’s first genetically edited babies — twin girls whose DNA he said he altered with a powerful new tool capable of rewriting the very blueprint of life. 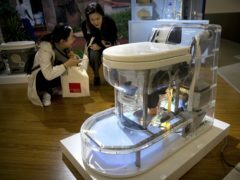 Billionaire philanthropist Bill Gates has kicked off a Reinvented Toilet Expo in China by using a jar of human faeces as a sidekick. 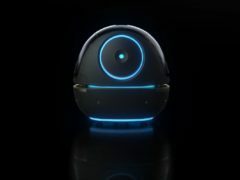 Chinese e-commerce and technology giant Alibaba has unveiled its latest project – a robotic waiter used to carry items around hotels. 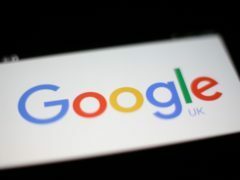 Internet giant Google has been attacked for considering censoring content for access to Chinese markets – but still refusing to remove child abuse content. 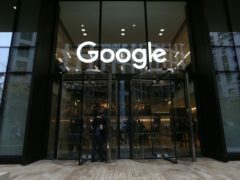 Google is reportedly working on a mobile version of its search engine that will comply with strict censorship controls in China.